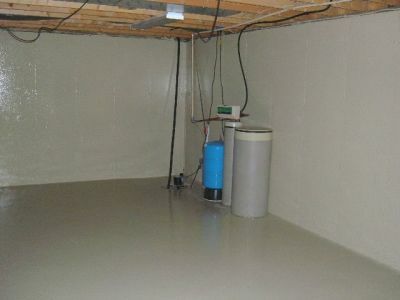 Basement waterproofing prevents water from penetrating into the structures that are built at or below the ground level. 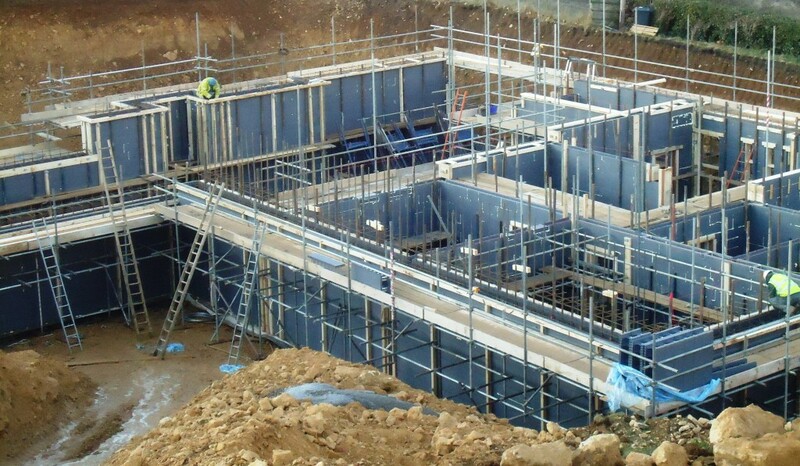 This involves techniques and materials that prevent water into the basement of a house or building. We make use of sealant materials, drains and sump pumps for waterproofing the basement.